By this time most of us know that eating chips, fries and burgers isn’t exactly great for our health. We know that if we want to stay fit and healthy we have to think about what we eat and fast food is the worst thing for our body. We know that cooking at home is better than eating out, because this way we control all the ingredients and the portion sizes. But what you don’t know is that you probably have 15 foods in your cupboards and fridges right now that don’t look menacing but they’re killing you slowly. Here’s a list of what these foods are and why they’re bad for you. 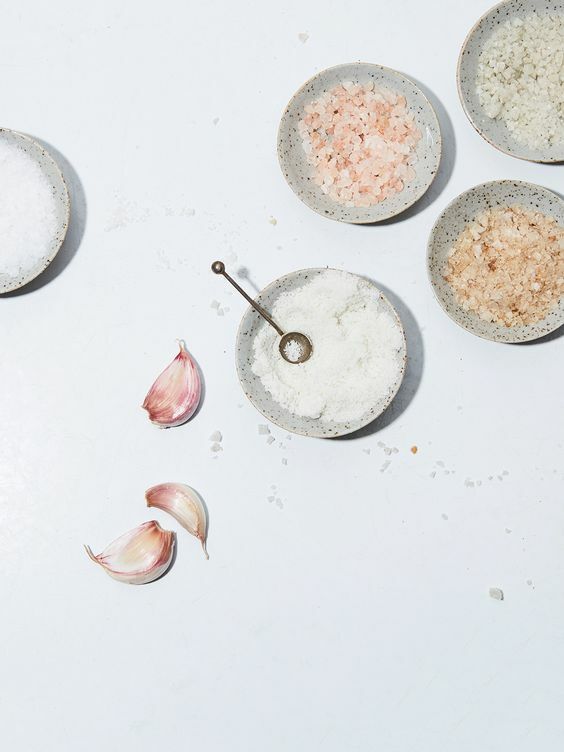 Let’s start from the basics – salt is not your friend. Yes your body needs sodium to regulate blood pressure, but chances are you’re eating way more salt than you need. The healthy amount of sodium per day is between 300 and 400 mg, if you have more than 600 mg per day you’re basically asking for high blood pressure and possible heart attack. So if you like a generous sprinkle of salt with all your meals – cut down on it and definitely check prepackaged foods for sodium content. Juice is great, but only if it’s fresh squeezed. 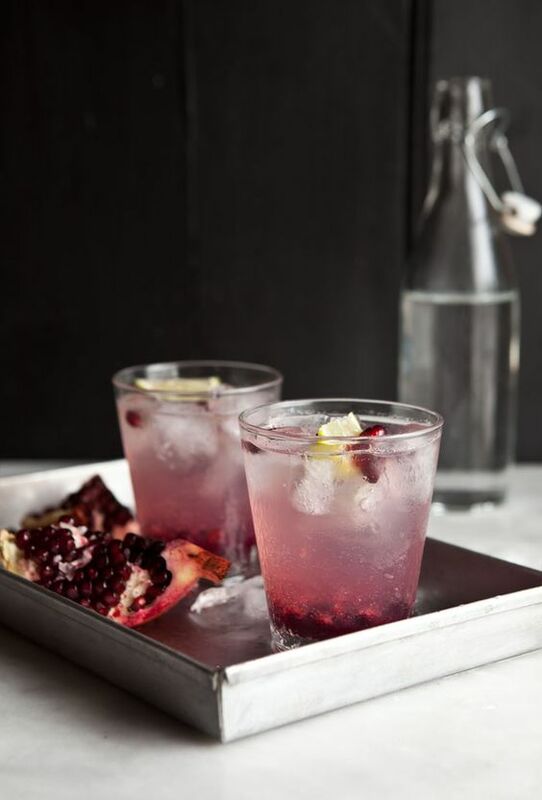 Everything you buy in the supermarket is essentially fruity water with lots of added sugar, flavorings, additives and preservatives. If you take the time to read the fine print on those juice boxes you’ll find that there’s nothing good left in that juice. 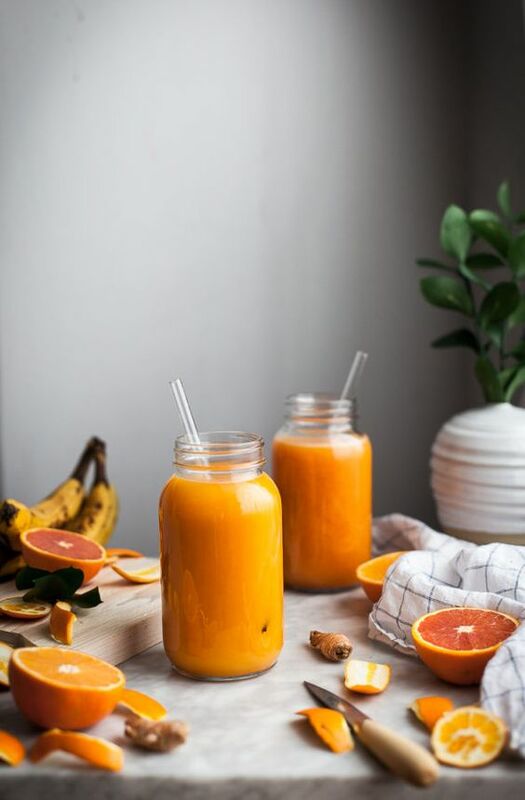 So if you love fruit juice you’re better off making your own or buying the freshly squeezed kind. Sugar is one of the worst things you can have. It has absolutely no nutritional value or benefits. In fact all it does is turn into far and can lead to diabetes and heart disease. Avoid it like the plague and you’ll have a better chance at fending off cancer, heart disease, obesity and loads of other serious health problems. If you have a craving for sweet things go for fruit instead. Canned tomato sauce might seem like a good idea. It’s just pureed tomatoes, right? Wrong. 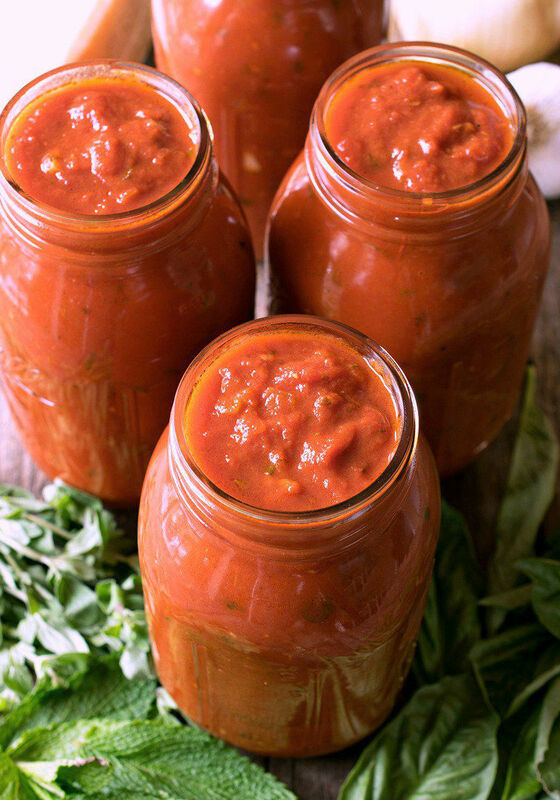 Most canned tomato sauces have insane amounts of sodium in them. So while it’s definitely an easy option when making pasta, pizza or adding to your soup – it’s far from being healthy. You’re better off using fresh tomatoes or making your own sauce. If you still want to buy these sauces, check the ingredients list. You want just pureed tomatoes, you’ll add the spices yourself. 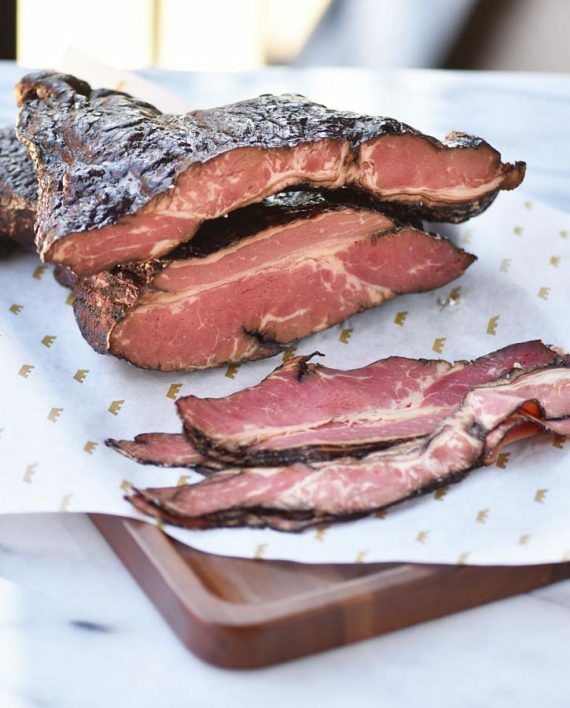 Deli meats are the most common sandwich ingredients, and most people think they’re a healthier alternative to a fast food burger patty. Well the truth is deli meats like ham and salami are full of nitrates, salt and all sort of preservatives all of which are bad for you. 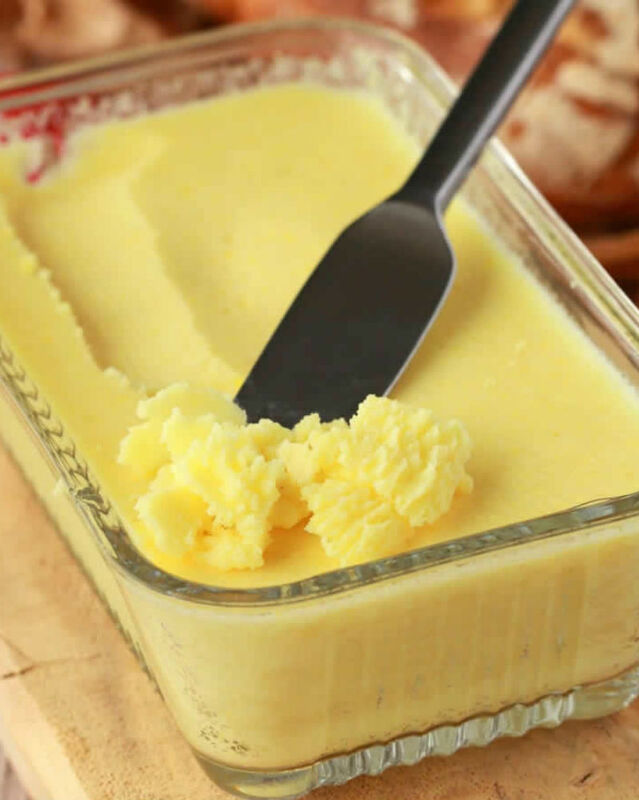 People think that margarine is healthier than butter, but oh boy are they wrong. It’s true that it’s made of vegetable oils but that doesn’t make it good for you. In fact hydrogenated vegetable oils can be incredibly bad for your health. If you don’t want to eat butter, but want something buttery on your toast – go for avocado or a sprinkle of olive oil. 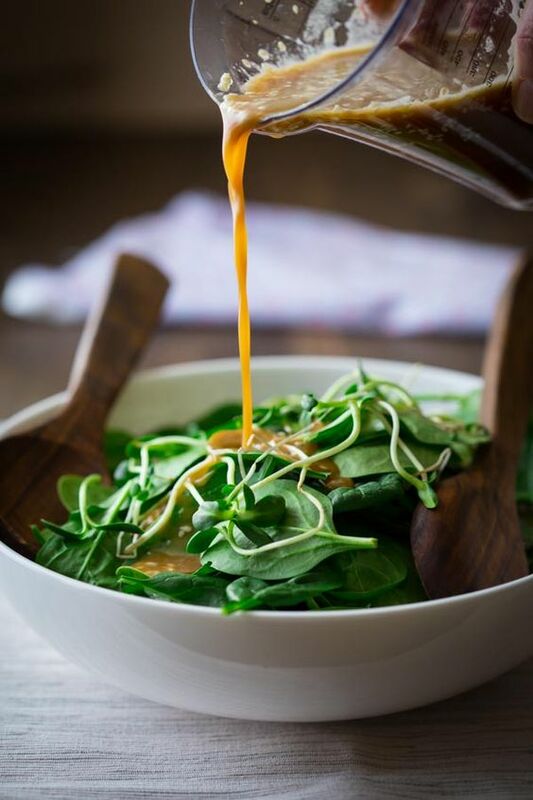 Lots of people consider salads to the healthiest meal option, and it’s true, but once you add a salad dressing you’re ruining it. Most salad dressings have tons of sugar, corn syrup and various other chemical flavorings and additives in them. Plus they’re super high in calories, so if that’s how you eat your salads you might as well go for fries. If you want a healthy option make salad dressings yourself. Lemon juice with mustard and olive oil is always a good combo. Hot dogs are an easy snack and that’s why lots of people buy them. You basically just reheat them in the microwave or throw them on the mini grill or just fry them up on a pan as part of your breakfast, but should you. Definitely no. 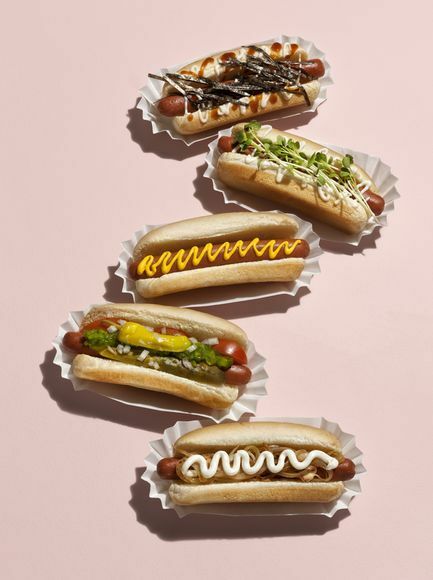 Hot dogs barely have any actual meat in them, yet the amount of sodium, nitrates and preservatives in them is astounding. 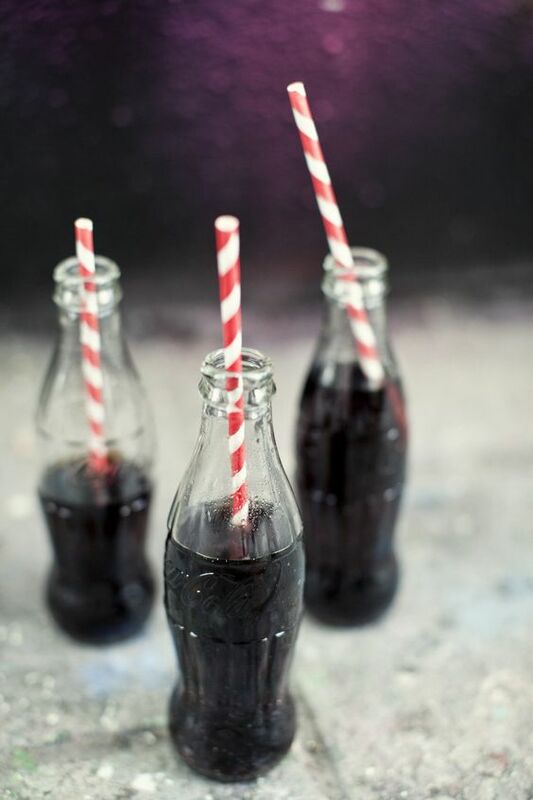 Most people know soda is bad for you because of high sugar content. Most sodas have way more sugar in one bottle than you should have in a day. But these days soda companies are trying to fool us by making zero sugar versions of their products. 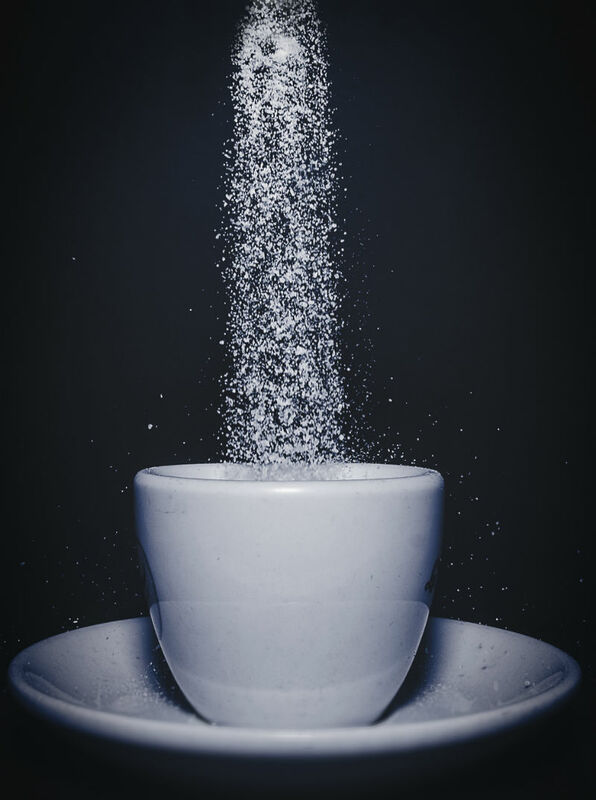 Don’t fall for these marketing schemes, all they’ve done is replaced sugar with other artificial sweeteners like aspartame, which might have less calories but is far from being good for you. We don’t really tend to think of alcohol as something dangerous. We know it’s not exactly healthy, but most people will agree that if consumed in moderation it’s ok and a great way to have fun. Well, sorry to burst your bubble, but alcohol is basically poison. It causes dehydration, skin problems, and damages your liver. Plus you never think about this, but it’s very high in calories and can lead to weight gain and obesity if you consume it on the regular. Milk and dairy products might taste really good to you, but they’re not good for your health. 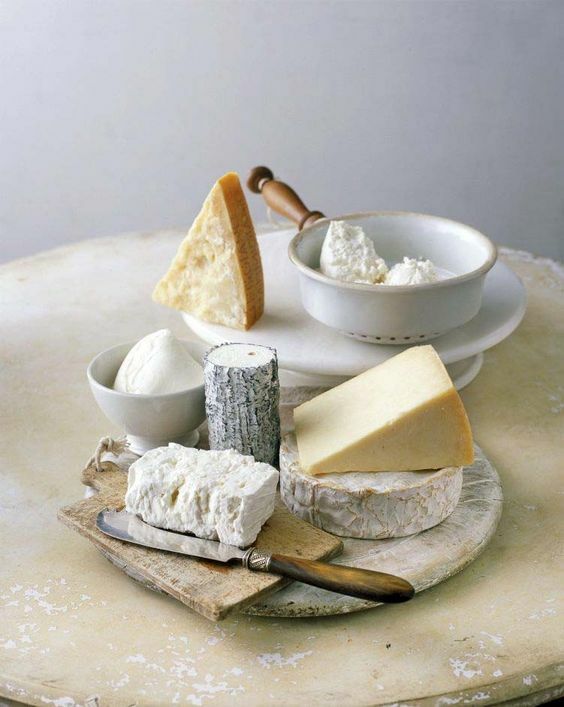 You see the older we become the less lactose we can tolerate, and the more bloated we become after consuming it. Dairy products are also full of growth hormones we don’t need as adults, so instead it causes our skin to break out in pimples and acne. Just give up dairy, there’s plant based alternatives out there. 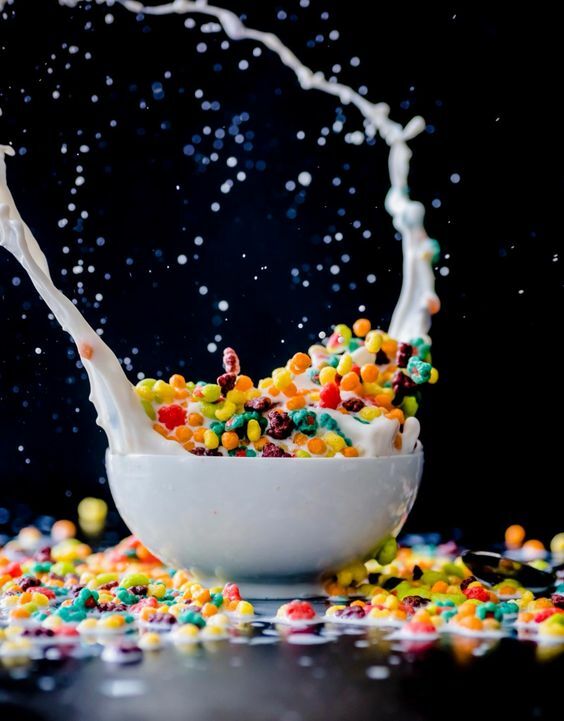 Cereals are marketed as a healthy quick breakfast for kids and adults, but is that really true? Sure they put friendly pictures on the box, write “with honey” and “great source of fiber” in big block letters, but if you look at the ingredient list you’ll quickly realise that breakfast cereals contain a lot of sugar, artificial coloring and flavoring. 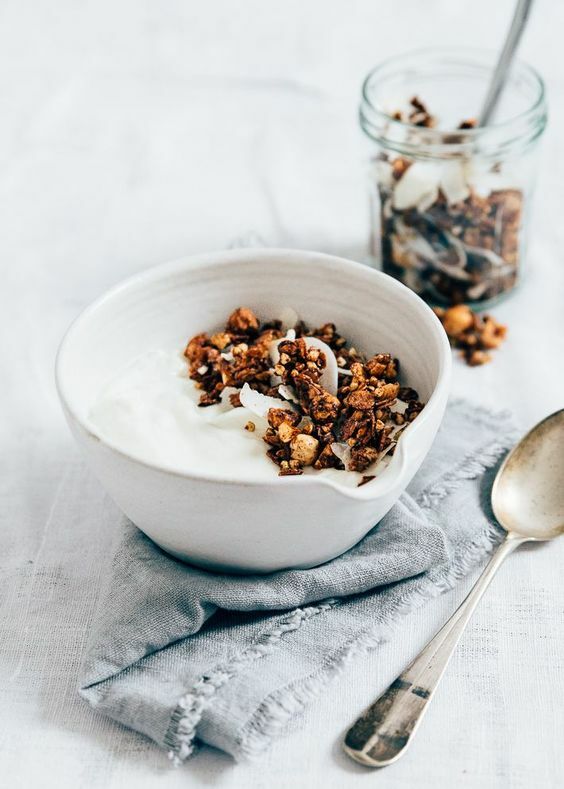 Speaking of breakfast, granola is also one of those things that’s meant to be a healthy breakfast option, right? Well it used to be, but these days they add so much sugar, honey, dried fruits and even chocolate chips to it that you might as well just have cake for breakfast. If you want a healthy option just have some oats with fresh fruit. 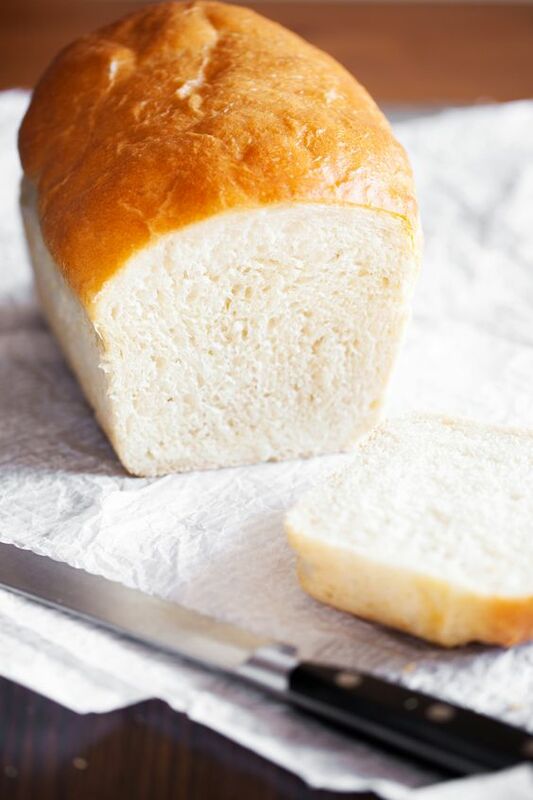 White bread is made from refined flour and has little to no nutritional value. It’s basically empty carbs. Yes it’s soft and fluffy but that’s mostly due to added yeast. All it does is make you gain weight, but offers nothing good for you. Whole grain bread is a way better option. It’s weird how marketing works. Chocolates and sweets are now replaced with energy bars and granola bars. 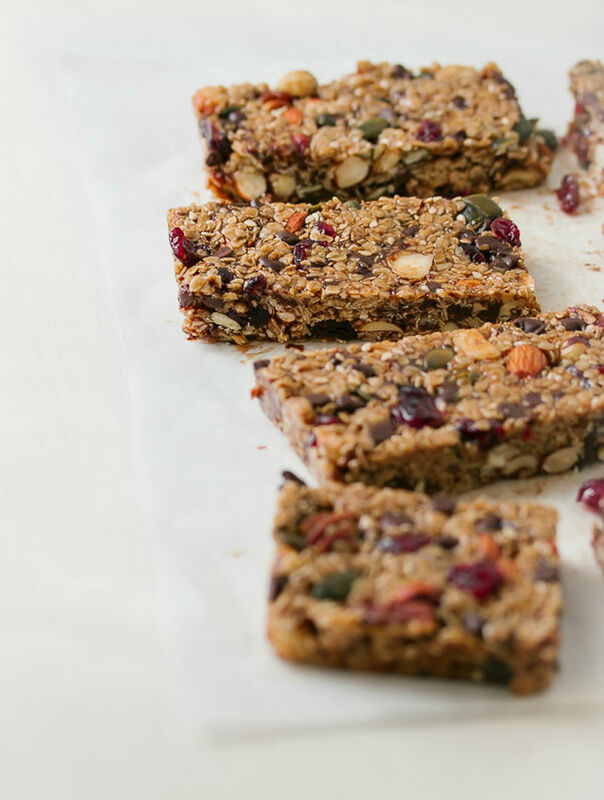 They’re said to be way healthier options, but really they’re just as sweet and full of sugar. And since we think they’re healthier than candy we tend to have more of them. Stop now – you’re fooling yourself.